CHIYODA WARD IN TOKYO | Yes in Japan! 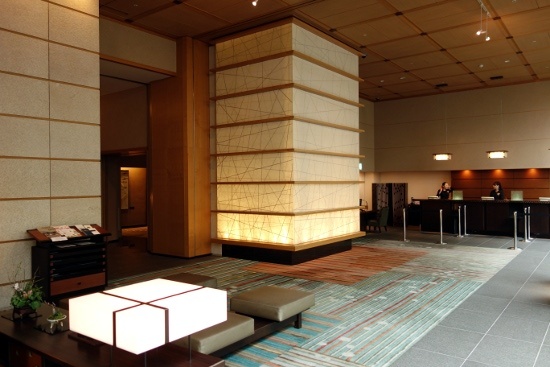 For all travellers, Chiyoda Ward has great modern and traditional shops, comfortable hotels such as Hotel Niwa Tokyo and Hotel Grand Palace, an exceptional hotel with open air bath called Ochanomizu Hotel Shoryukan, delicious restaurants like Nago café, spots for live music like Café & Dining Horizon, Waterras mall (with numerous events)… Our travel agency is in Chiyoda-ku, between Ochanomizu station and Suidobashi station. 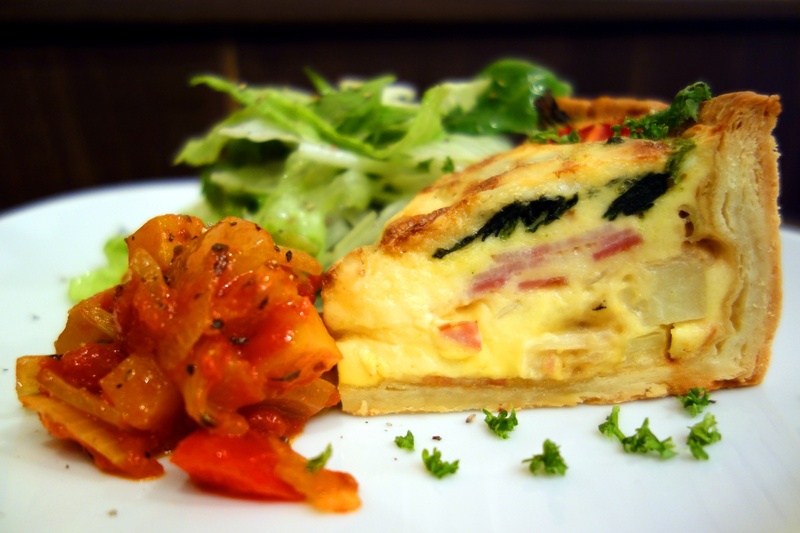 See our page dedicated to Restaurants in Chiyoda ward! Otaku or geek? You can also enjoy the Akihabara area, famous worldwide for its specialized shops: anime, manga, figurines, cosplay costumes, electronics, robots, old video games… but also for its maid cafés staffed by Japanese girls in maid uniform! In Japanese language, Chiyoda district is written 千代田区 and pronounced “Chiyoda-ku”. Ochanomizu station is written 御茶ノ水駅 and pronounced “Ochanomizu-eki”. Suidobashi station is written 水道橋駅 and pronounced “Suidobashi-eki”. Just beyond Chiyoda ward (in Bunkyo ward), you also find the Tokyo Dome complex where you can see e.g. baseball games. Walk near Iidabashi and Kudanshita stations to discover the Japanese culture, see many facets of the Shinto religion, and eat vegetarian food if you stay at a local hotel, study at a language school in Iidabashi, or wonder what to do after your visit of Kagurazaka area, Tokyo Dome City or Jimbocho Book Town! Petit Bonheur, restaurant with lots of vegetables, fruits and sweets! Great for vegetarians! Tokyo Grand Shrine, with its exquisite architecture similar to Ise Grand Shrine. Tsukudo Shrine, with a giant sword on the roof visible from the street. Yasukuni Shrine, enshrining 2.466.000 souls and featuring a museum related to war. Laox Akihabara main store: buy a camera, cosmetics… duty free! Kanda Chonko, small cute shop with handmade products by a couple of Japanese artisans. See the photo below! Great area to visit if you stay at a hotel in Chiyoda ward, study the Japanese language at a school in Akihabara, or go to the nearby Tokyo Dome City, Jimbocho Book Town or East Gardens of the Imperial Palace! Try these exceptional shops if you stay at a hotel/ryokan in Chiyoda ward (or just north in Bunkyo ward), study Japanese at a language school near Suidobashi station, or visit the nearby Tokyo Dome City or Jimbocho Book Town! Popular life and culture in Japan’s capital city near Jimbocho, Awajicho, Ogawamachi and Shin-ochanomizu stations! Delicious Japanese food and tea, unique clothing, popular entertainment, and Shinto nightlife! Tempura Hachimaki, Japanese restaurant serving tempura (fried seafood and vegetables) since 1931! Mokuchi Jimbocho, Japanese restaurant serving chicken fried in rice oil. Marebito tea house, teahouse with a wide choice of green tea including matcha. Ony’s, shop selling accessories and clothes including kimono-style shirts! Jinbocho theater, perfect to watch old Japanese films in Tokyo. Ota-hime Inari Shrine, a rare Shinto shrine lit up at night. Do you know Chiyoda ward in Tokyo? District of Tokyo, Chiyoda Ward contains the Imperial Palace where Emperor Akihito lives, the National Diet Building where laws are voted, the Supreme Court, Prime Minister Abe’s residence, 15 embassies, Yasukuni Shrine serving to pray for the war dead (source of tensions with China and Korea), the Nippon-budokan hosting world-class martial arts events, Akihabara Electric Town, Kanda-jimbocho book town, and Tokyo station.